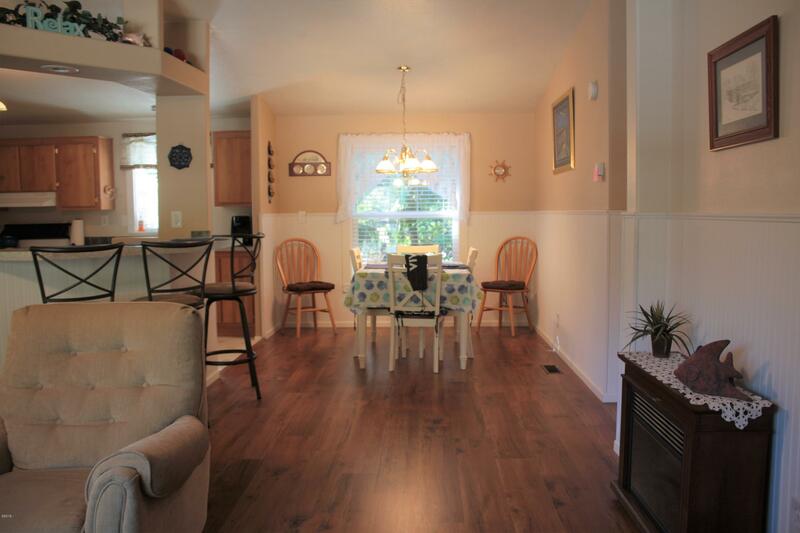 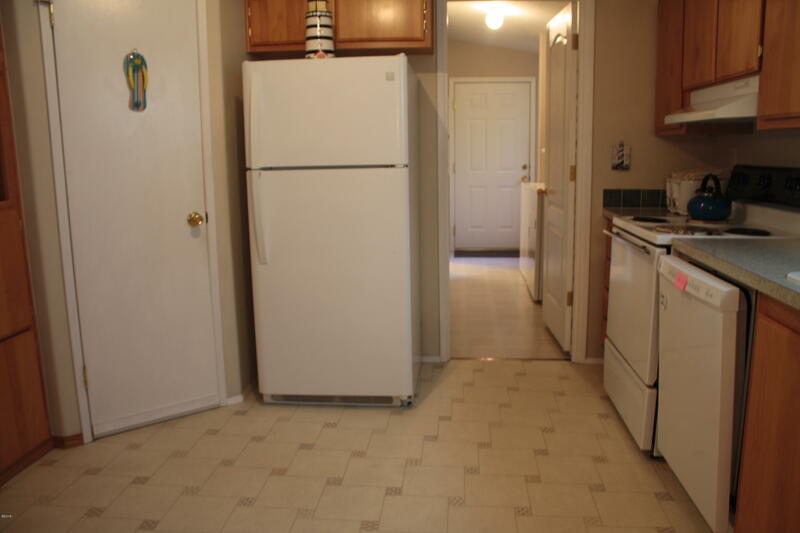 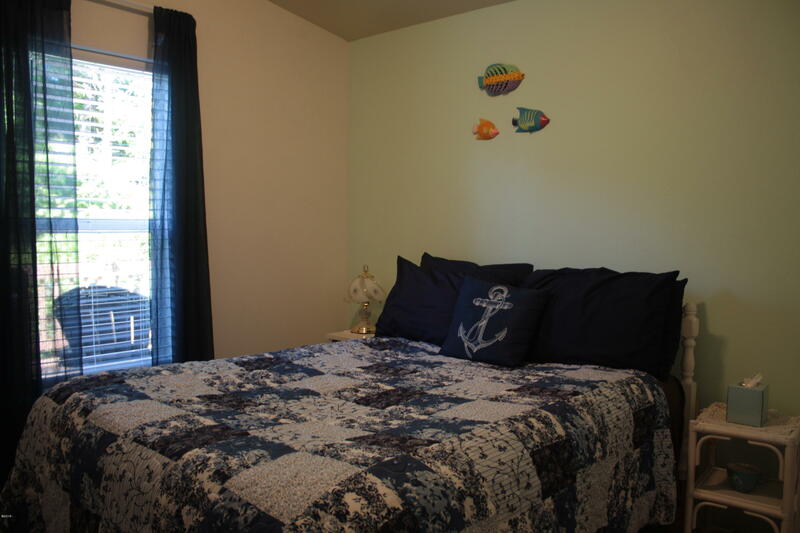 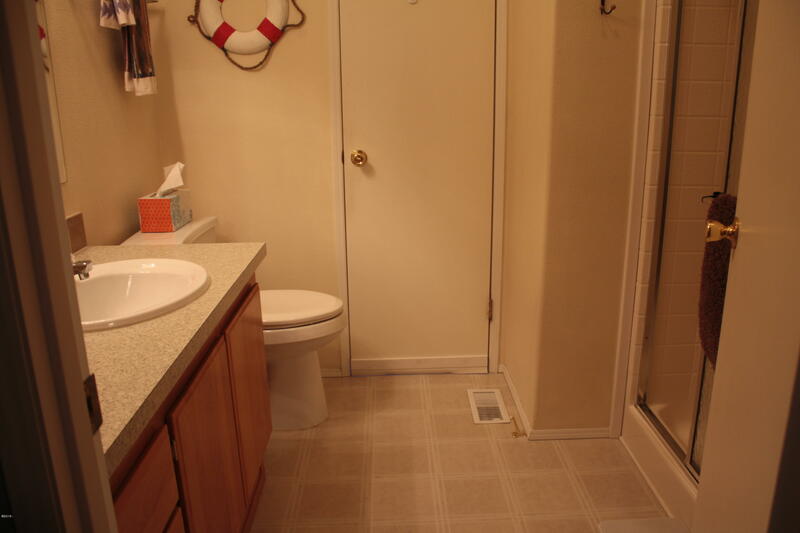 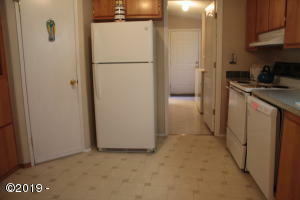 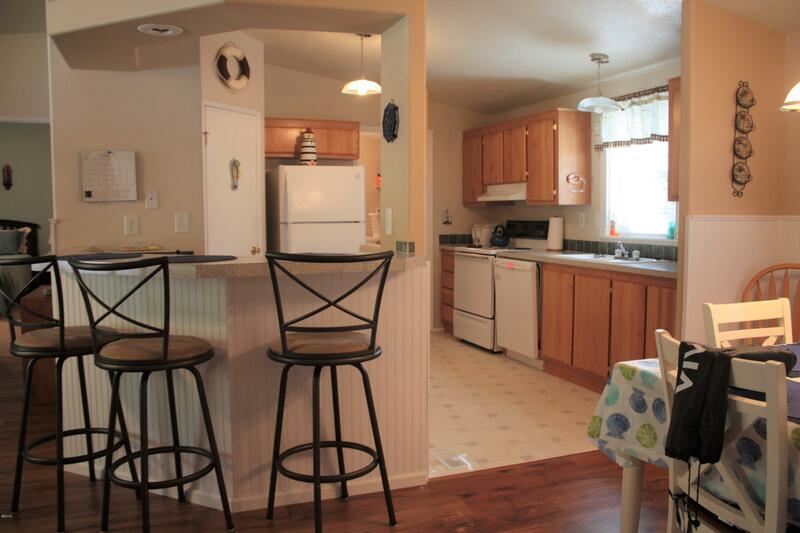 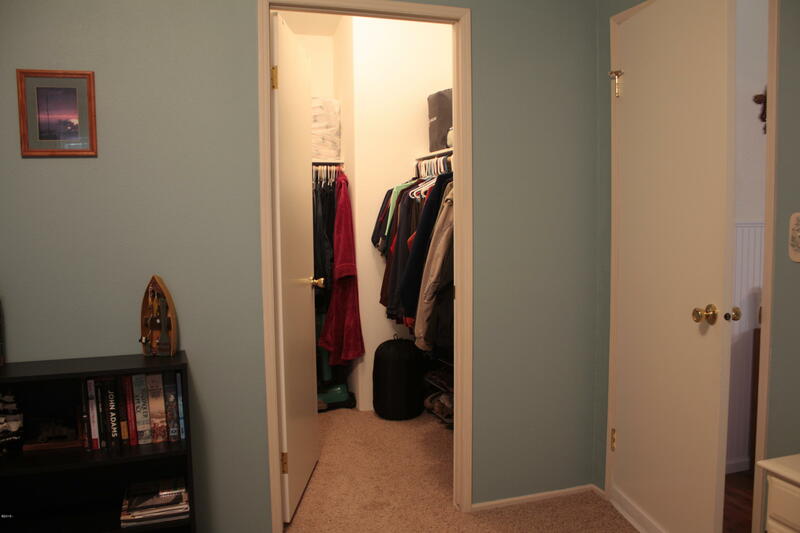 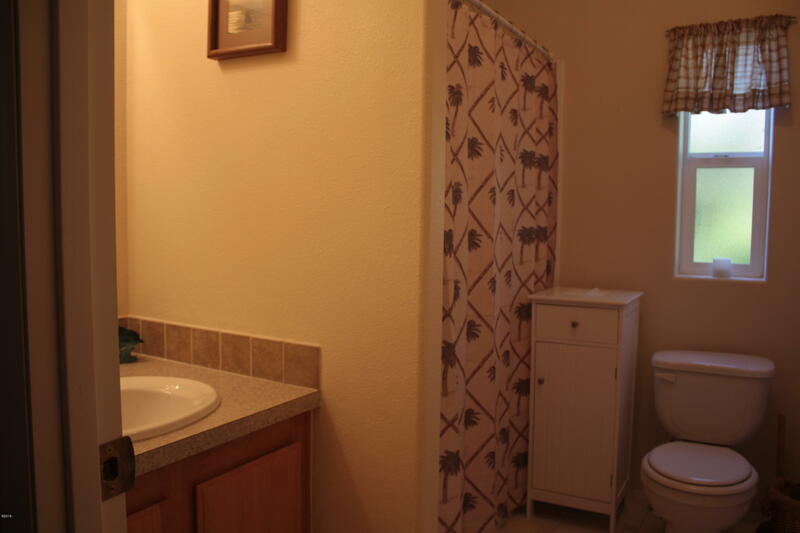 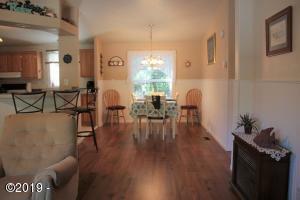 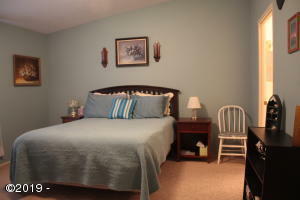 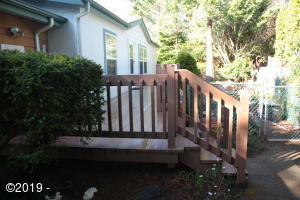 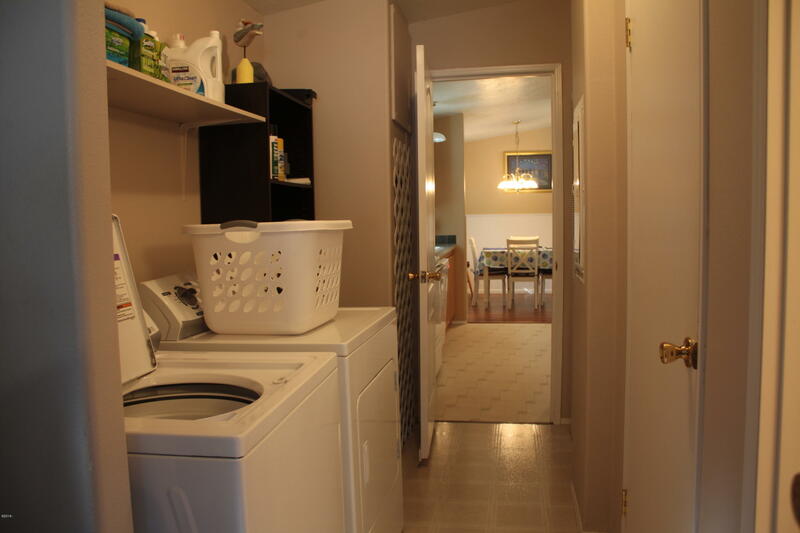 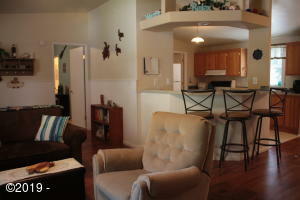 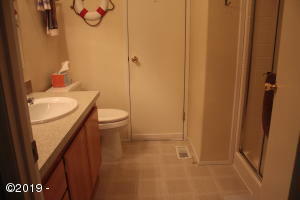 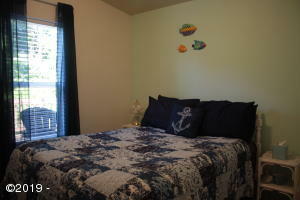 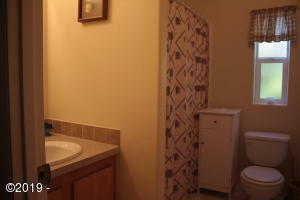 Very well maintained manufactured home in a private community. 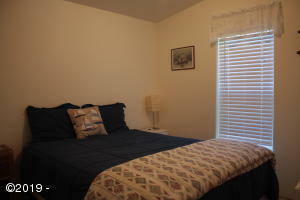 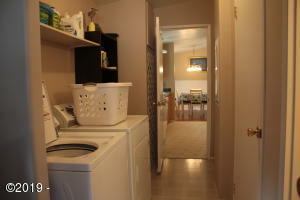 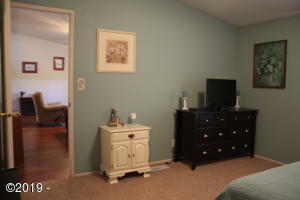 Community includes a clubhouse, swimming pool, tennis court, sauna and spa. 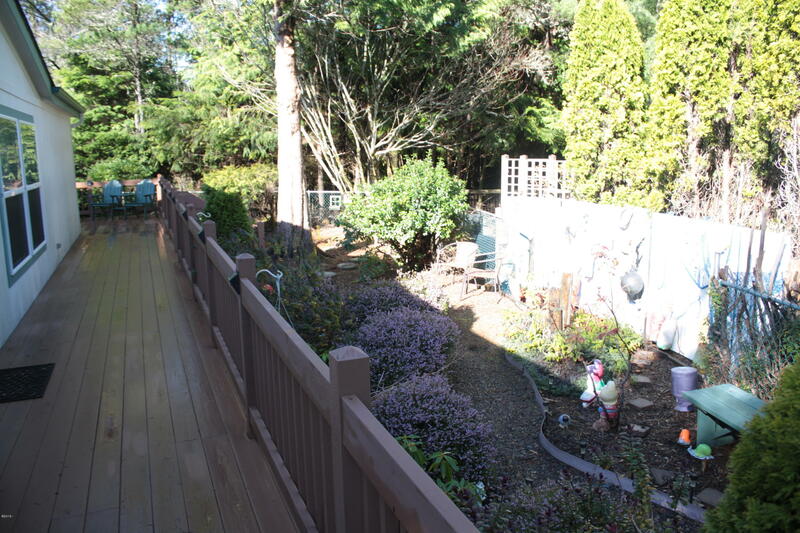 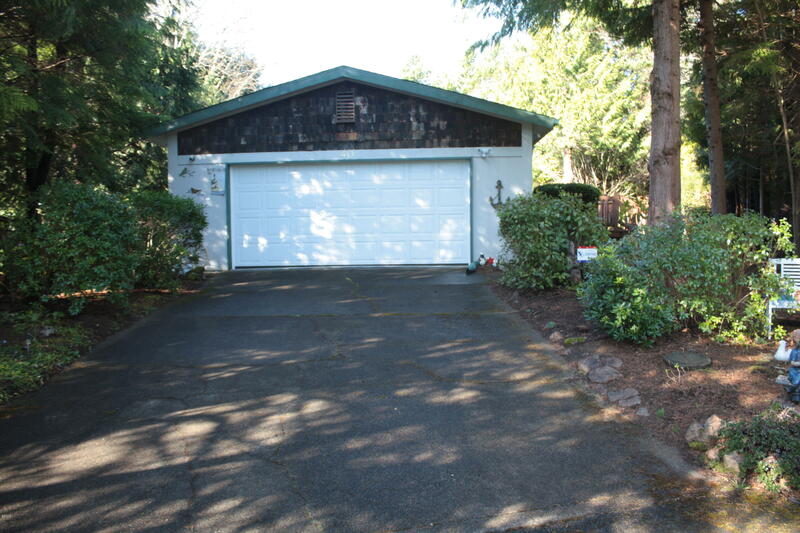 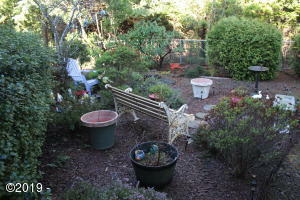 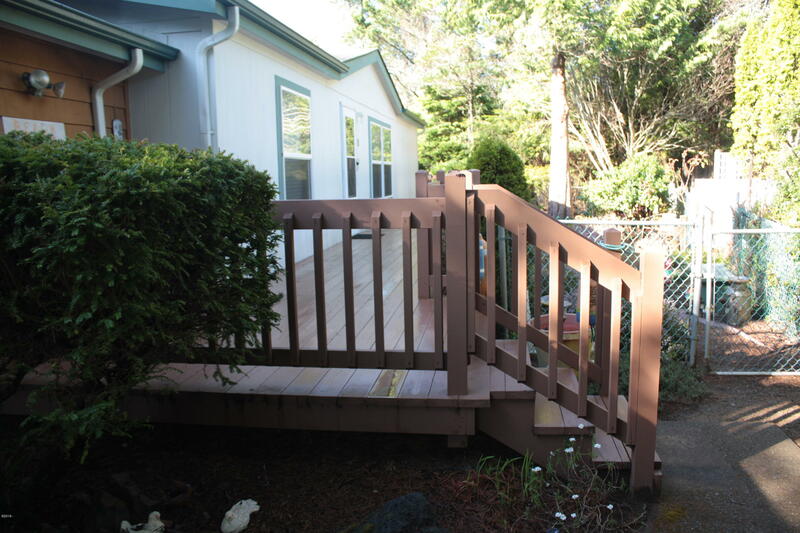 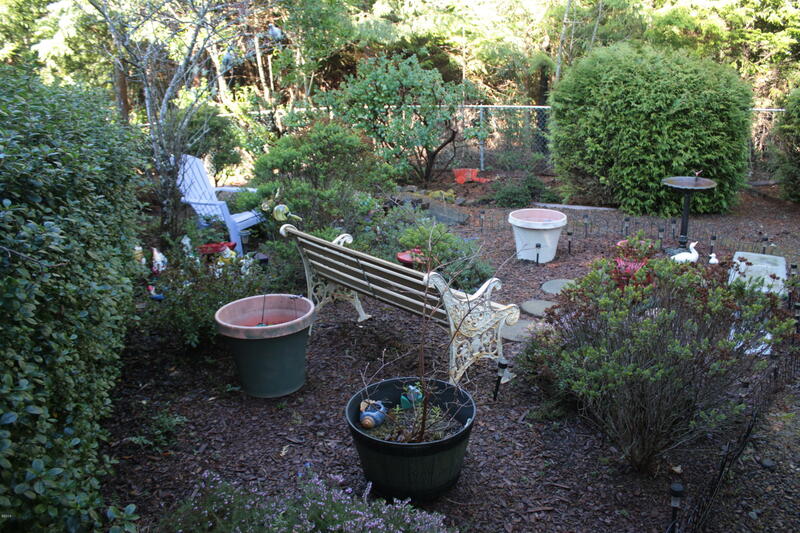 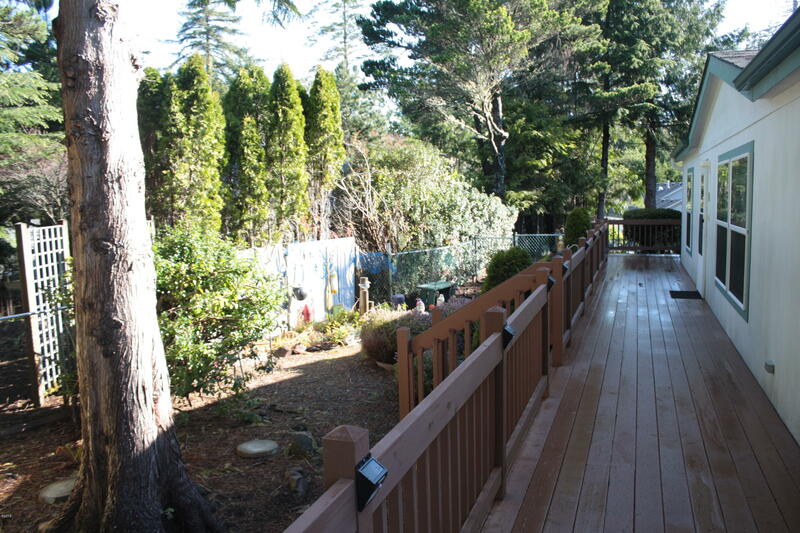 Property backs up to forestland; enjoy an easy-to-maintain yard with paths and privacy. Raise a family here, retire here, or vacation here in quiet comfort. Directions From SB Highway 101, left on Seagrove Dr. , left on Segrove Loop, left on Beaver Ct. , right at Y.